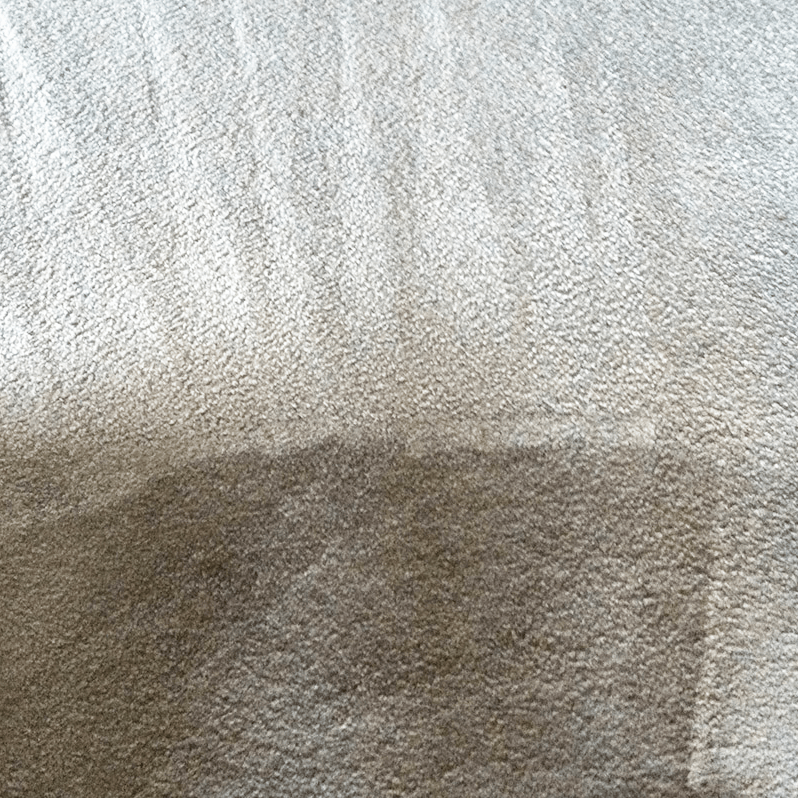 For high quality carpet cleaning Sevington, put your trust in AAAClean – No.1 in Kent and East Sussex for domestic and commercial carpet, rug, upholstery and curtain cleaning. Our cleaning operatives are punctual, professional and friendly and they have the skills needed for effective and efficient cleaning. Look at our customer feedback and you will see that we are a business that provides first-class customer service and cleaning results. 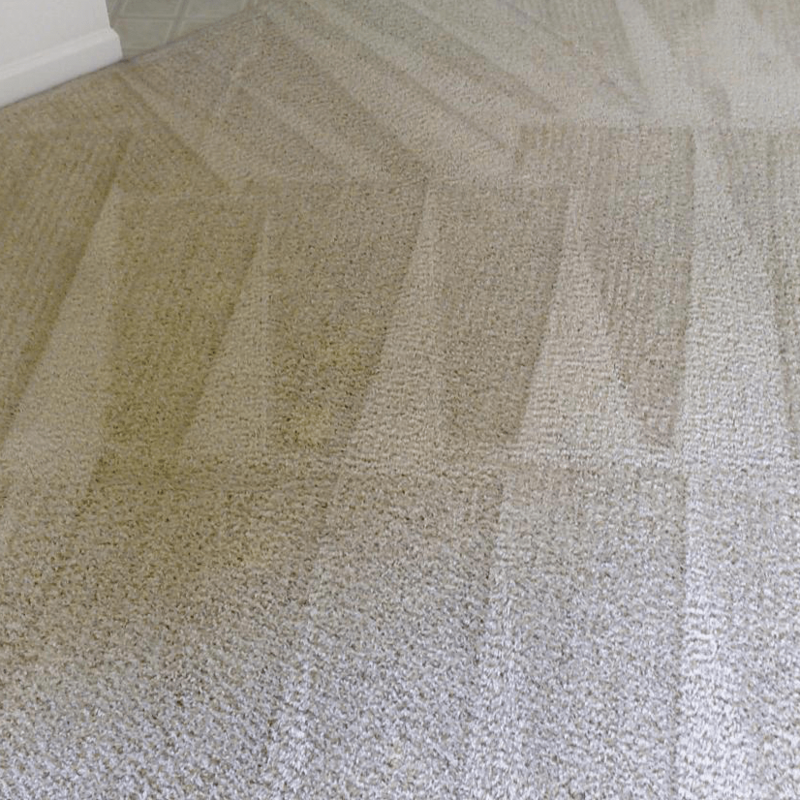 Book an appointment for Sevington carpet cleaning and you can rest assured that the work will be carried out by a highly trained cleaning operative using the very best cleaning equipment and solutions. Our cleaning operatives only ever use hot water extraction (HWE) machines for efficient cleaning because they give incredible cleaning results and quick drying times of two to four hours’. 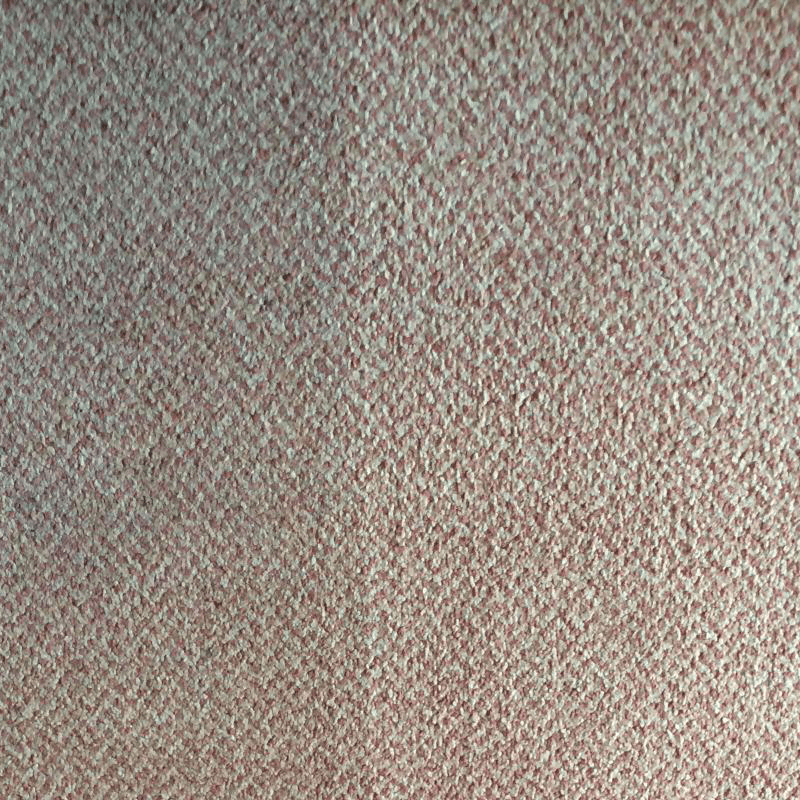 You will in fact be able to walk on your carpets immediately. 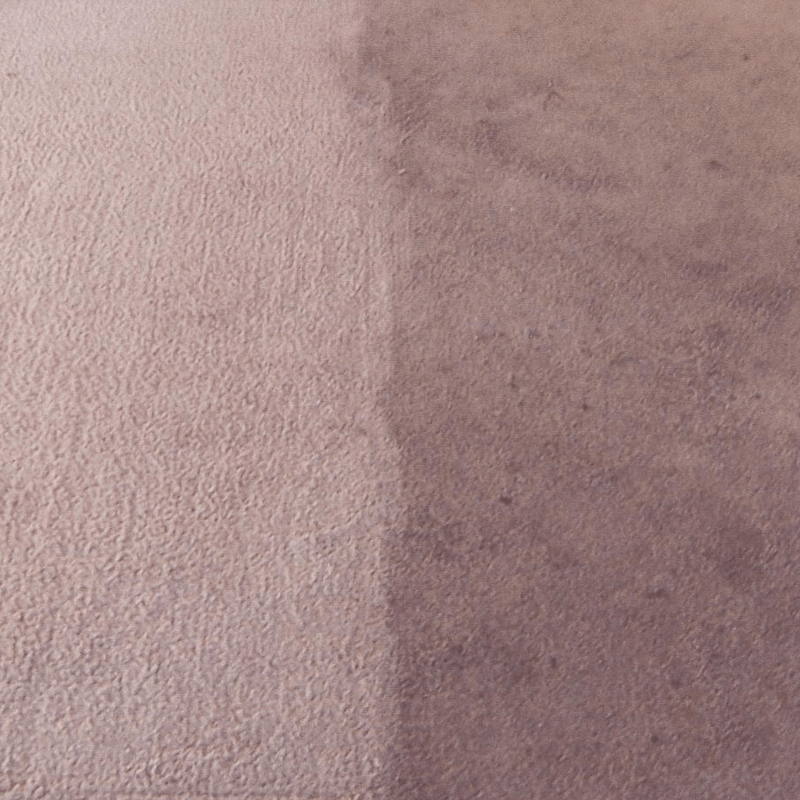 Our Sevington carpet cleaners are available throughout the year and more than happy to work at a time that suits you. They can also work on a 24-hour basis for commercial and emergency work. 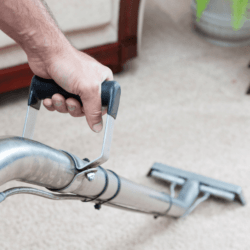 They can definitely clean all types of carpets no matter how dirty they are; stains and bad odours will be eradicated with the relevant cleaning solutions. 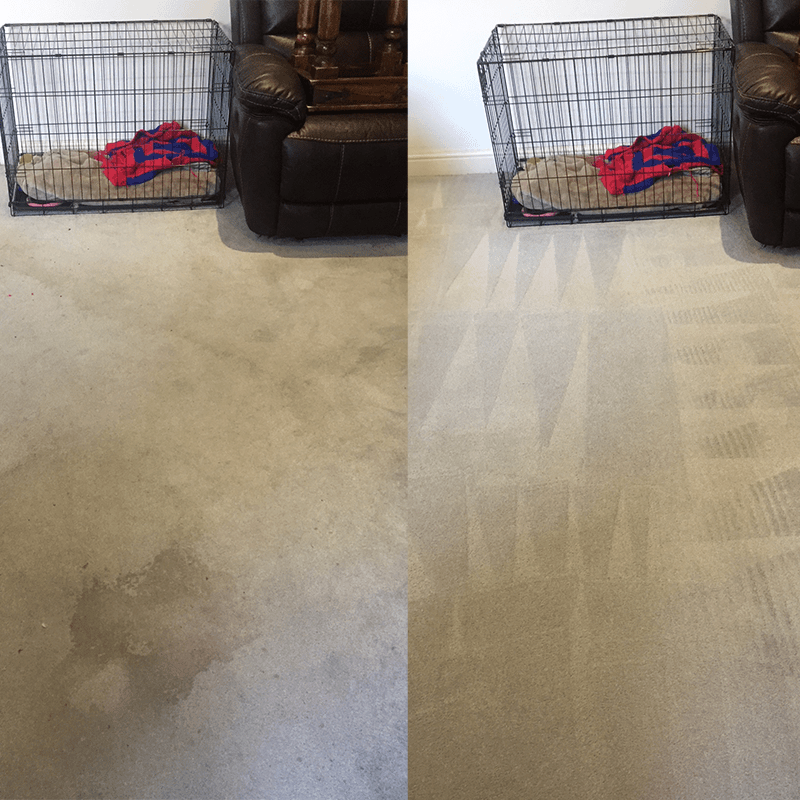 They can also apply a stain protection treatment to protect your clean carpets against future staining. 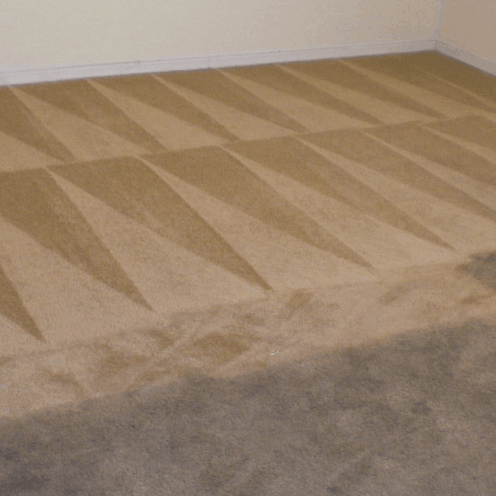 Call AAAClean – 0800 023 5205 – to book an appointment for domestic and commercial carpet cleaning Sevington. Our customer care team is available between the hours of 9am and 6pm and they are ready to discuss your carpet, rug, upholstery and curtain cleaning needs. If you only need domestic cleaning services, you can book online and pay now or later. Whatever you require from AAAClean, we will always try to surpass your expectations.